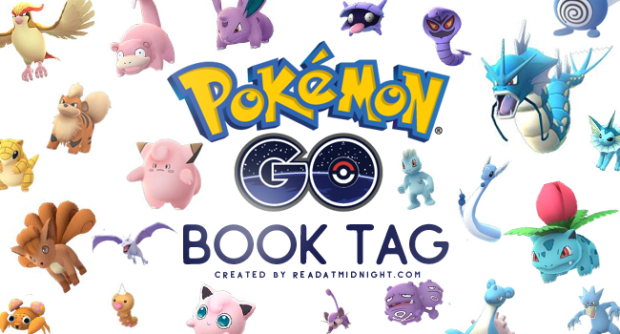 Hi guys!It’s finally happening… I’m doing the Pokémon Go Book Tag. I’ve been seeing this tag around since it was created by Aentee @ Read at Midnight and I really wanted to do it because I’m kind of obsessed with the app. I was finally tagged by Kat @ Life and Other Disasters (mostly because she knows how obsessed I am with Pokémon Go XD) so it’s the perfect time to do it. Let’s see my picks for this tag :). Disclaimer: For this tag I’ll be using Aentee’s graphics because they are amazing and I would never be able to do something as cool as that. 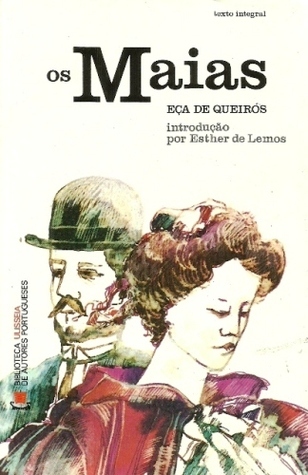 This is probably the most random book that started anyone’s love for reading but Os Maias by Eça de Queirós did it. You probably don’t know this (unless you’re portuguese) but this is a huge portuguese classic that it’s a required reading in high school and normally people don’t like it because it’s huge and it has a lot of description (I wasn’t a fan of that parts but the book was still amazing). However, I loved it and I haven’t stopped reading after that. 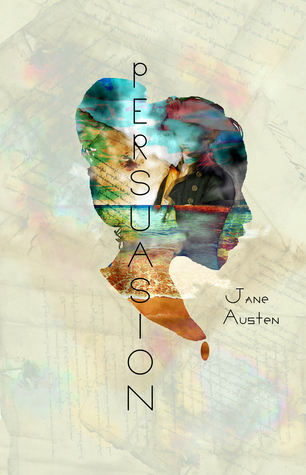 For some reason when talking about Jane Austen everyone talks about Pride and Prejudice (which I understand because it’s amazing) or Emma (which I don’t get it because I hate that book… at least the 100 pages I’ve read) but no one talks about Persuasion. For me that’s the best Jane Austen book out there and I love it. Fun fact: the first time I’ve heard of that book was in the movie The Lake House (that I loved) and I’ve wanted to read it since I watched the movie for the first time. 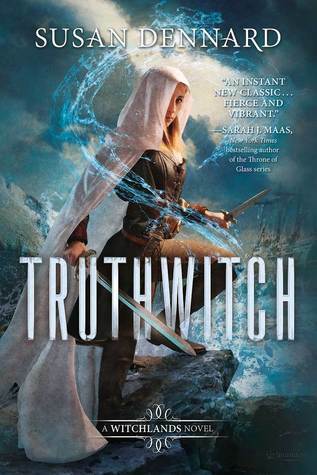 Honestly, I lost all the interest I had on Truthwitch by Susan Dennard. In the beginning I really wanted to read it and I was super interested in it but then everyone started talking about it and it was everywhere. You couldn’t go one day on Twitter without reading about this book at least once or twice. So yeah, I might have lost most of my interest after that. I can’t think of any book in particular but because I read a lot of new adult, and even young adult, contemporary I keep reading a lot about the same tropes but most of the times I still love it. Give me romances about enemies-turned-lovers, best friends-turned-lovers or fake relationships. If they are well written I’ll guarantee you I’ll love it and I don’t care if it reminds me of other books. There are a lot of reasons why I haven’t started Heir of Fire by Sarah J. Maas yet but one of them is the size. Technically the problem is not the size of this one. 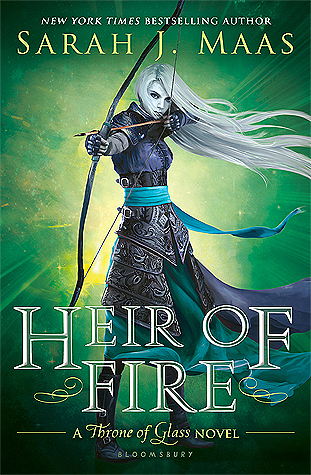 The problem is that I’m pretty sure that after Heir of Fire I’ll want to read Queen of Shadows and have you seen the size of Queen of Shadows?? Have you seen the size of both books together?? It’s huge, it’s a big commitment and I don’t have time to read them right now. I don’t know if this is meant for a creppy book or not but because I don’t read creppy things I’ll talk about a book I couldn’t stop reading. If there’s a thing you need to know is that if I’m reading a book written by Colleen Hoover chances are I’ll be reading all night in one sitting. 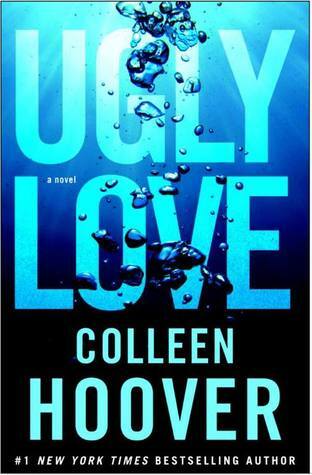 That has been happening in almost all of the books I’ve read and it happened for the first time with Ugly Love (also known as the first CoHo book I’ve read XD). 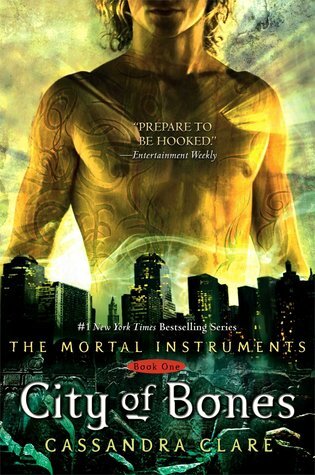 This one might be pretty obvious but I’ll never get tired of reading books in the Shadowhunters universe. 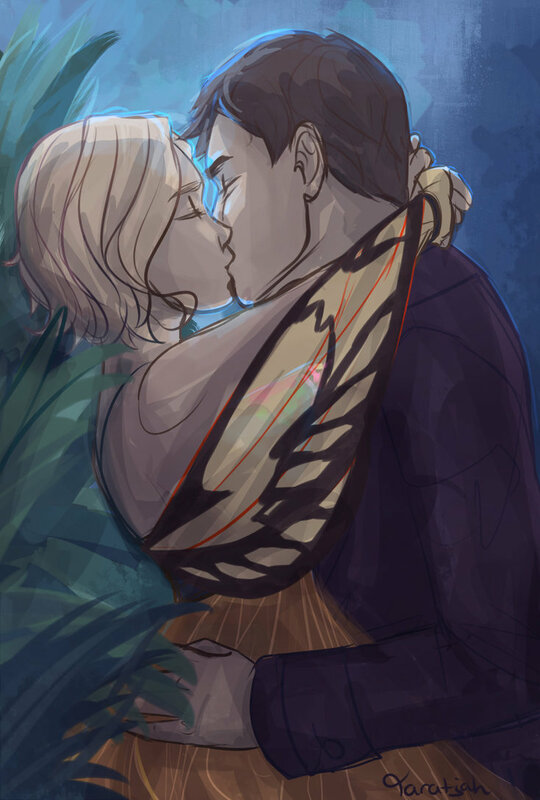 I know that a lot of people criticize Cassandra Clare for keep writing in the same universe and that the only thing she cares about is the money she knows these books will bring but I disagree with that and for me she can write how many books in this universe that she wants because I’ll probably keep buying and reading it. 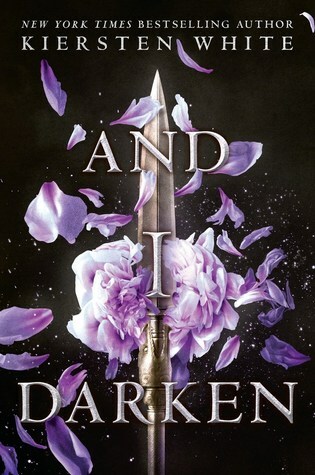 For some reason I was really interested in And I Darken by Kiersten White since the first time I heard about it and I don’t really know why because I don’t historical fiction. 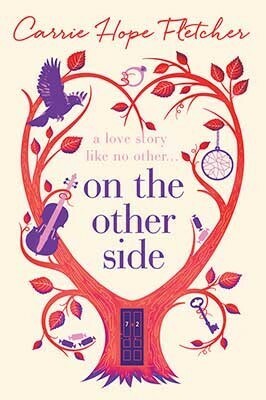 However, I saw it on NetGalley and requested it and because of that I read that book but I wasn’t expecting a lot. I wanted it to be good but I wasn’t expecting anything amazing because it’s the first book in a series but I was so wrong. I loved this book. I’m still fangirling about it and how amazing it was. If you want to know more you can read my review here. 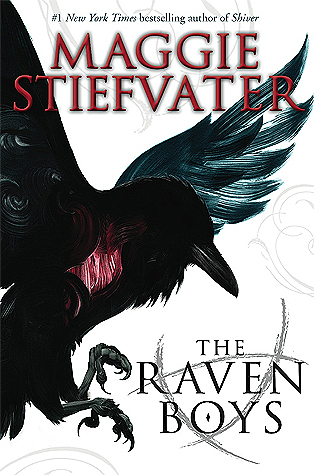 One series that a lot of people talk about, especially since the last book came out, and that everyone loves is The Raven Cycle by Maggie Stiefvater and you don’t know how much I want to read this series. I don’t even know what these books are about, I only know a few characters names, but I still want to read it and I hope to do it soon (well, as soon as I can buy the 4 books). I think I’ve said this a lot of times but I really want to own a lot of the books in the Barnes and Noble Leatherbound Classics. Those editions are some of the most gorgeous books I’ve ever saw and I need them in my bookshelf. Just look at them. How gorgeous are those books? There are so many. Some of them are Cassandra Clare, Sarah J. Maas, Marissa Meyer, Colleen Hoover, Rainbow Rowell… and many more. 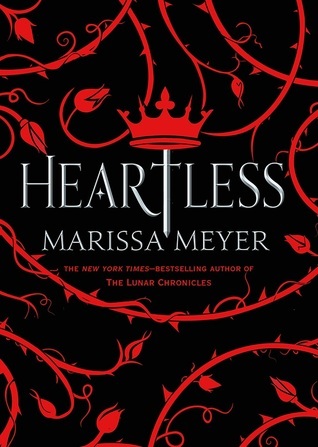 Talking about Marissa Meyer… when can I have Heartless in my hands?? I need my dose of Marissa Meyer books in my life. Okay, technically I could buy Stars Above (that I don’t have for some reason) but I need more. Also, I’m really interested in the Alice in Wonderland retelling she’ll have in this book. It looks pretty good and I’m excited about it. Because I don’t know who likes Pokémon Go and Pokémon I’m tagging everyone who loves it to do this tag because this is an awesome one :). If you want to do this tag consider yourself tagged. These are my picks for the Pokémon Go Book Tag. What about you? What would be your answers? I want to do this too! Sometime in September maybe.. This tag is so fun but so long! I think we are all using Aentee’s graphics, because there is no way any of us could top that perfection! I almost picked Heartless as my most anticipated book as well! And you have no male auto-buy author :O What’s going on with that? Yeah, it’s impossible to top that. Hahahaha true! Pierce is definitely on your to-buy-list but I am sure by the end of it, he will be an auto-buy one.